Fast-growing smartphone brand Realme is holding a launch event in Delhi University on April 22 to launch the Realme 3 Pro, a direct successor to last year’s Realme 2 Pro. The company has been teasing the smartphone with the tagline “Speed Awakens” since the last few days, hinting at class-leading performance. 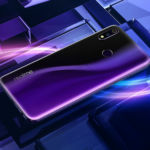 While Realme is yet to officially confirm it, a recent leak revealed that the smartphone will run on a Snapdragon 710 processor. 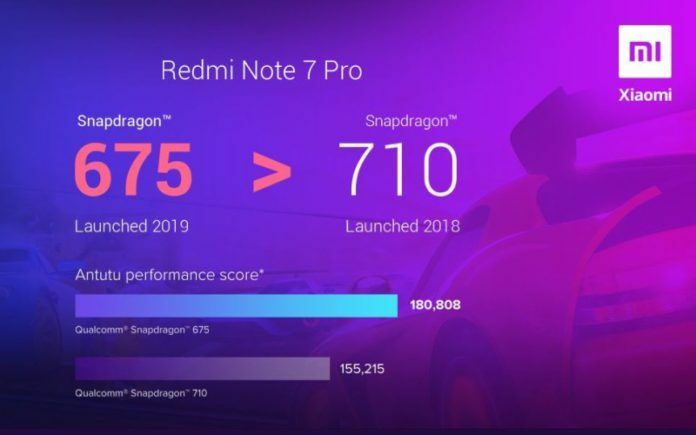 Xiaomi India Managing Director, Manu Kumar Jain has now posted a new tweet pointing out that the Snapdragon 710 is actually 16% slower than the Snapdragon 675 powering the Redmi Note 7 Pro. 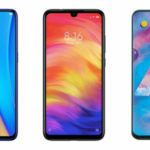 Qualcomm Snapdragon 710 Not as Impressive as Redmi Note 7 Pro’s Snapdragon 675? As pointed out by Manu Kumar Jain, the Snapdragon 710 chipset was announced in May last year as the company’s first mobile platform in the 700-tier portfolio. The Qualcomm Snapdragon 675, on the other hand, went official in October last year. However, the first smartphones to run on the Snapdragon 675 were only released earlier this year. Apart from being newer of the two chips, the Snapdragon 675 is also superior to the Snapdragon 710 on AnTuTu and several other benchmarking platforms. The main reason behind that is that the Snapdragon 675 uses two high-performance Kryo 460 Gold cores based around ARM’s Cortex-A76 core. In comparison, the Snapdragon 710 uses two high-performance Kryo 360 Gold cores, which are based on ARM’s Cortex-A75. 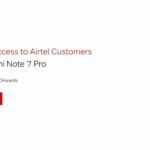 So when it comes to benchmarking performance, the Redmi Note 7 Pro will remain the most powerful budget smartphone on sale in India, even after the launch of the Realme 3 Pro. However, the Snapdragon 710 does have a few advantages of its own over the Snapdragon 675. 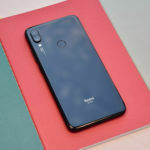 Responding to Manu Kumar Jain’s tweet, Realme CEO Madhav Sheth posted a tweet saying rivals have a genuine reason to be afraid of the upcoming Realme 3 Pro. As I mentioned above, the Snapdragon 675 is indeed a more powerful chipset compared to the Snapdragon 710. But the Snapdragon 710 is superior to the Snapdragon 675 when it comes to graphics performance. While the Snapdragon 675 uses an Adreno 612 GPU, the Snapdragon 710 uses a more powerful Adreno 616 GPU. 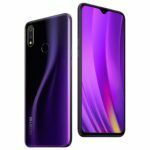 This means in graphics benchmarks, the Realme 3 Pro will have an edge over the Redmi Note 7 Pro. Thanks to a more powerful GPU, the Realme 3 Pro will be the first smartphone in its segment to offer native support for Fortnite. In addition to a more powerful GPU, the Snapdragon 710 is also slightly more efficient. It is built using a 10nm LPP process, as opposed to the 11nm LPP process used to build the Snapdragon 675. Haha! That’s why India is infested by a China company. They are so stupid. It’s like older SD845 is slower than SD675.